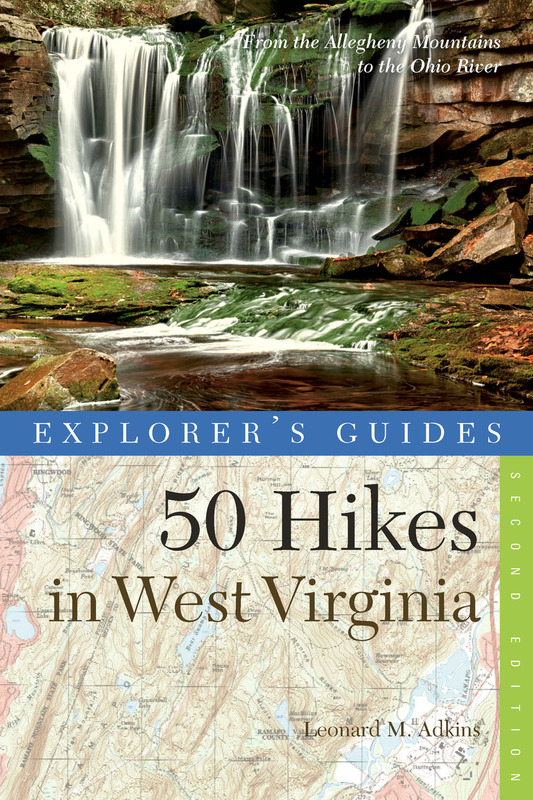 WV native Leonard Adkins covers 400 miles of trails in this newly revised edition, taking you to Allegheny Mountain summits and back down to the banks of the Ohio River.Explore windswept plains and the hill country’s hidden valleys, amble by rushing streams or crashing waterfalls, and discover many historic sites and Civil War battlefields along the way. Leonard M. Adkins has walked the length of the Appalachian Trail four times and has logged more than 16,000 miles in backcountry areas of North America, Europe, and the Caribbean. The author of numerous books on hiking and the outdoors, he has been awarded the National Outdoor Book Award and a Lowell Thomas Travel Journalism award. Adkins lives in Virginia.